In the automotive industry, electrostatic discharge is a constant challenge in a world where perfection is the only option–and dust and static are a constant. Static attracts dust and unwanted particles, making it very difficult to keep surfaces clean, causing blemishes in paint finishes and other work surfaces. It’s absolutely essential to eliminate static from the environment–at every stage of painting–in order to avoid costly reworking. 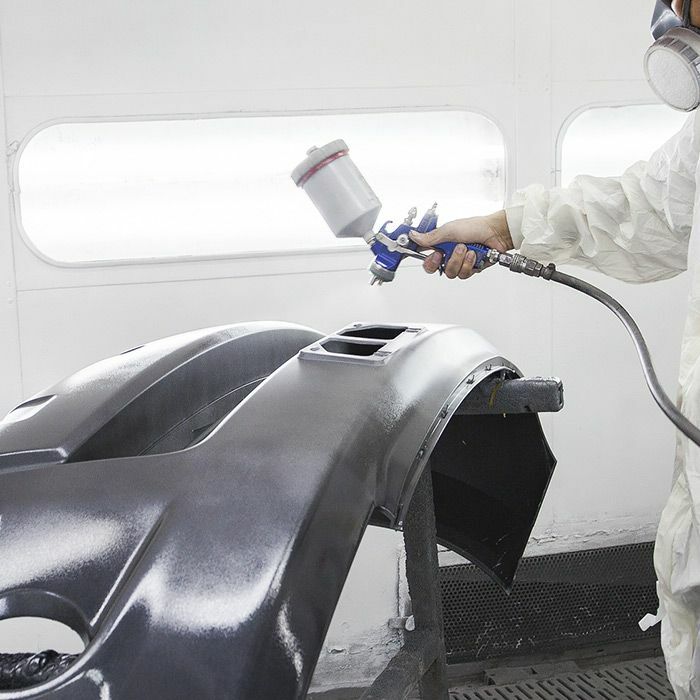 NRD manufactures specialty ionizers for the auto body industry to eliminate surface contamination. These ionizers allow you to keep the surface clean so you can avoid unnecessary reworking and buffing, saving both time and money.